One of the things non-narrative films often do that traditional narrative films don’t is pose questions without simple answers. Things get a little tougher in our case since Avery Willard, the filmmaker we are researching, is one who received precious little attention during his lifetime and is virtually unknown today. Charles Wassum Jr. (excerpted above), one of the earliest films by Willard still in existence, offers a first-hand illustration of the challenges posed by this project. Broadway photographer, physique artist, gay activist, experimental filmmaker, drag historian, leatherman, pornographer: New York City artist Avery Willard produced a lifetime of historically significant work that has remained widely unseen for decades. 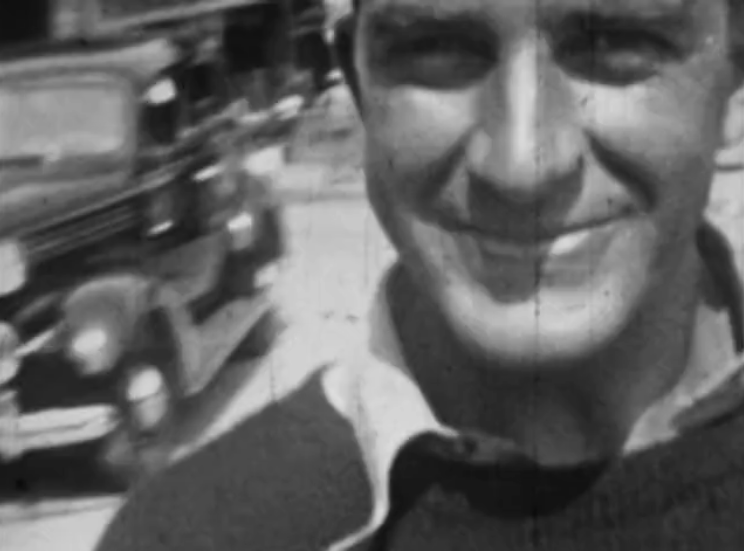 Through rare interviews with collaborators, friends and preeminent historians, filmmaker Cary Kehayan traces Willard’s provocative career from the 1940s through the 1990s in this documentary short, produced concurrently and in partnership with KEEP THE LIGHTS ON. Featuring never-before-seen archival films & photographs, this revealing film tells the story of a lost trailblazer of the queer art movement – a man who was as ambitious as he was self-sabotaging.